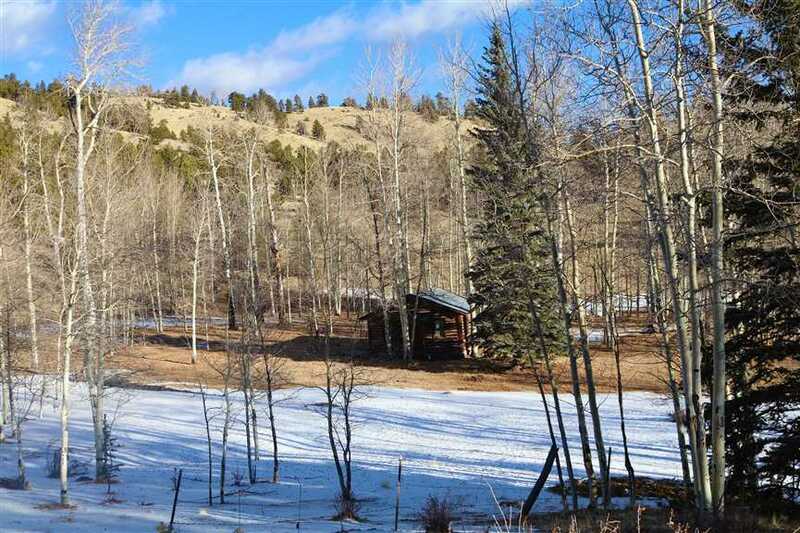 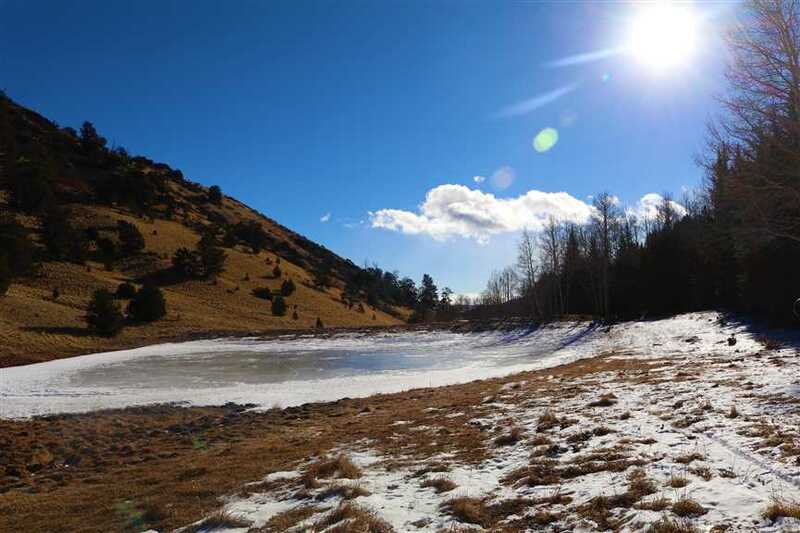 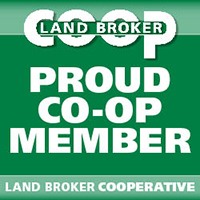 160 premium acres located 2 hours west of Colorado Springs and 70 miles to Breckenridge. 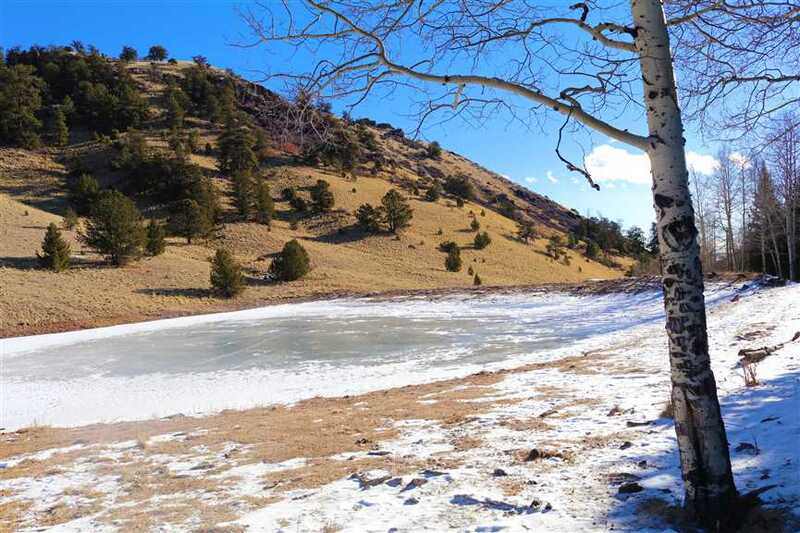 Year-round access is provided by a county maintained 4 miles off of State Highway 9. 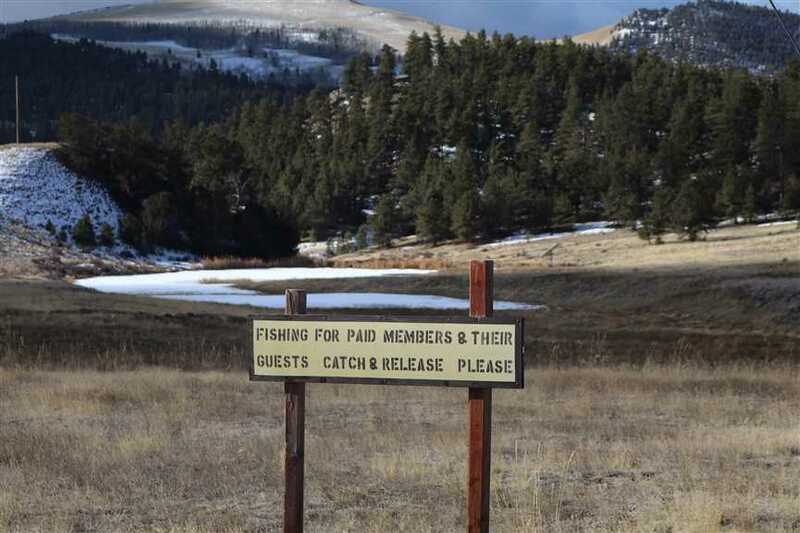 Secure access behind an automatic locked steel gate. 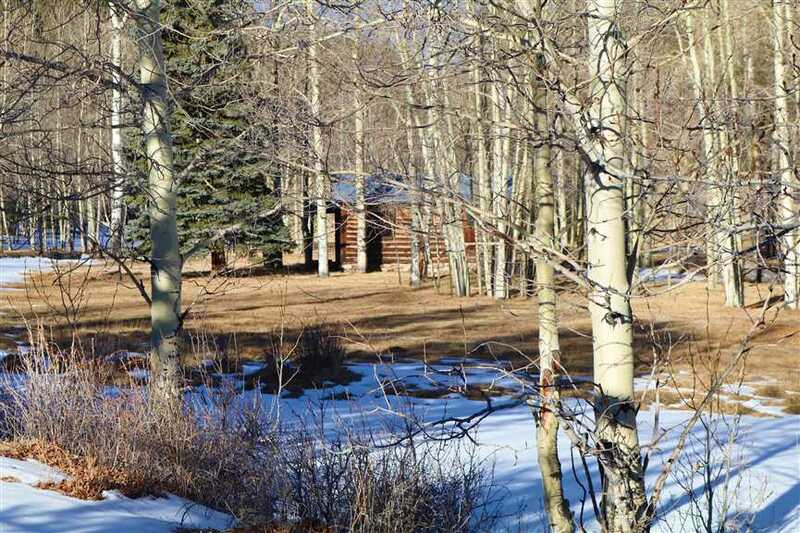 Dueling Elk Ranch has a cozy log cabin hidden in the aspens next to a crystal-clear babbling brook. 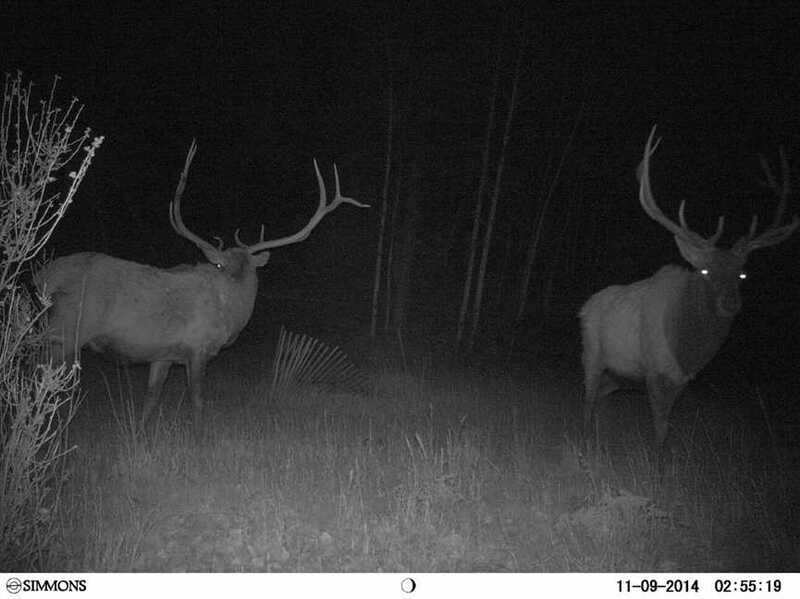 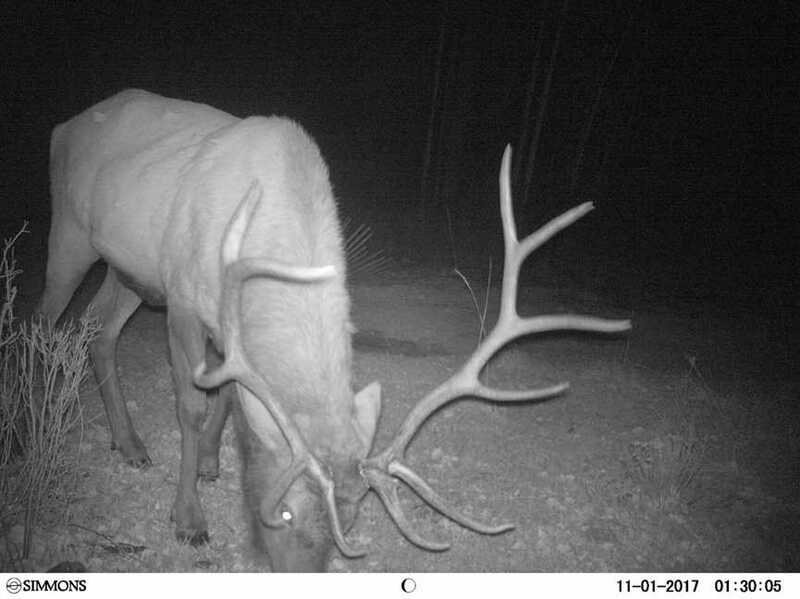 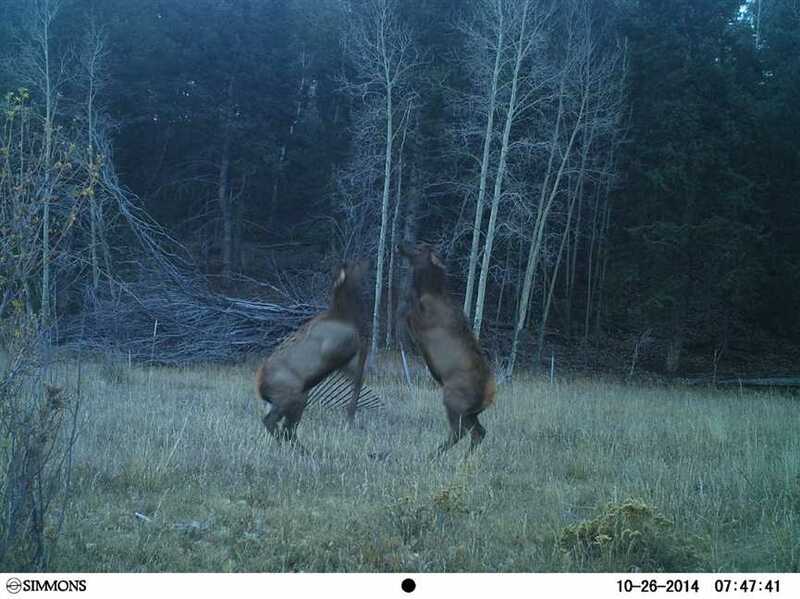 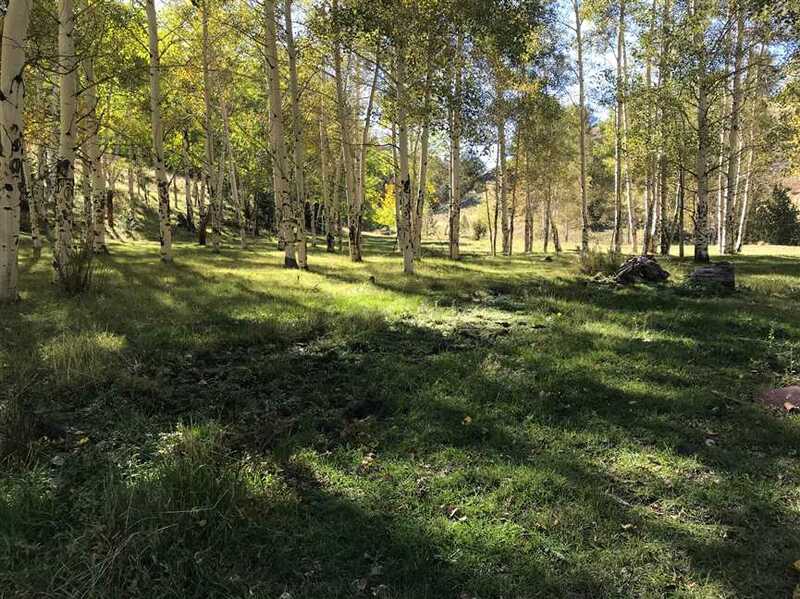 Dark Timber make a great shelter for the elk and deer and the sub-irrigated meadows and aspen groves makes for the perfect big game habitat. 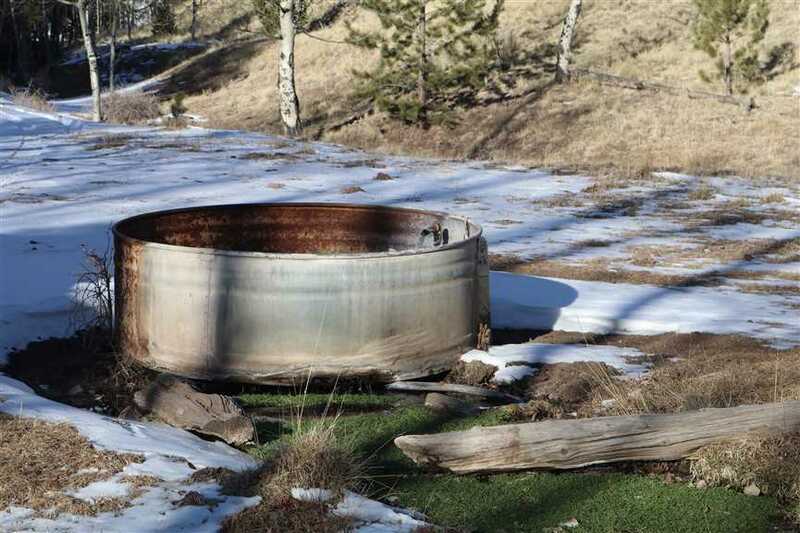 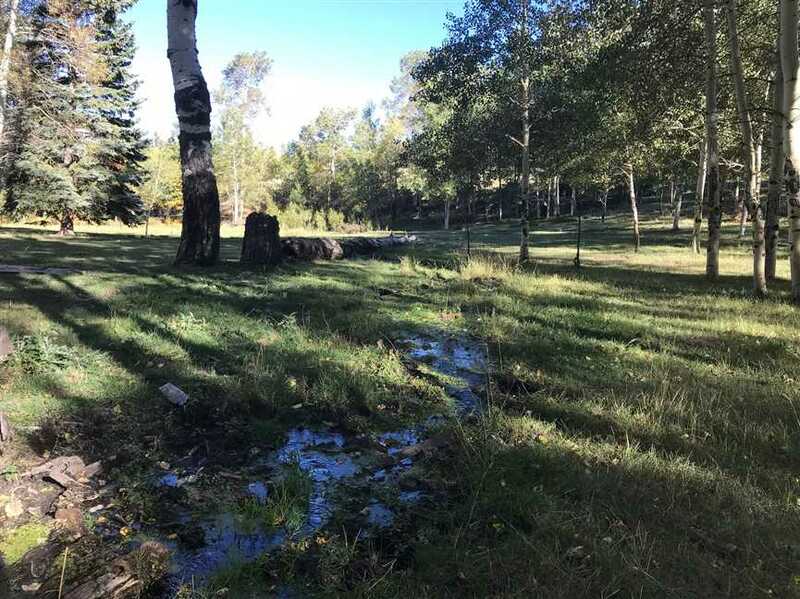 This ranch come complete with registered springs with storage for the pond that could support trout. 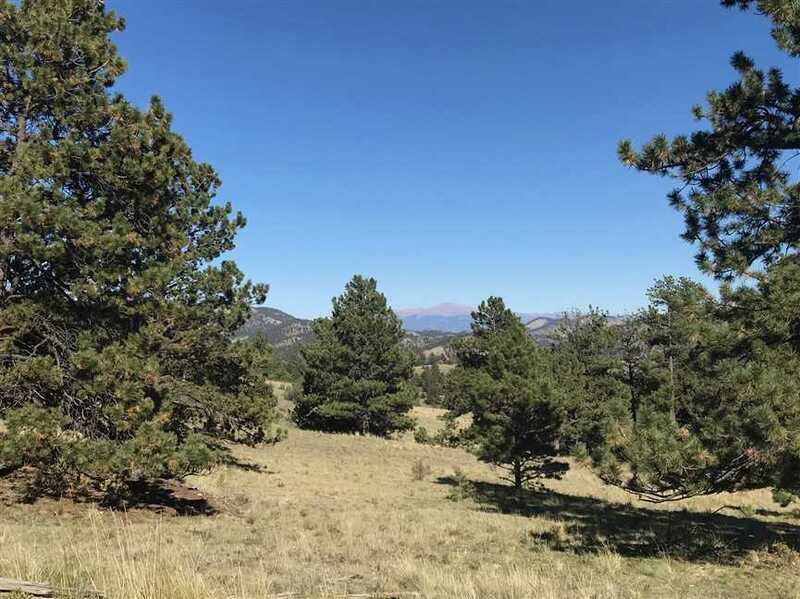 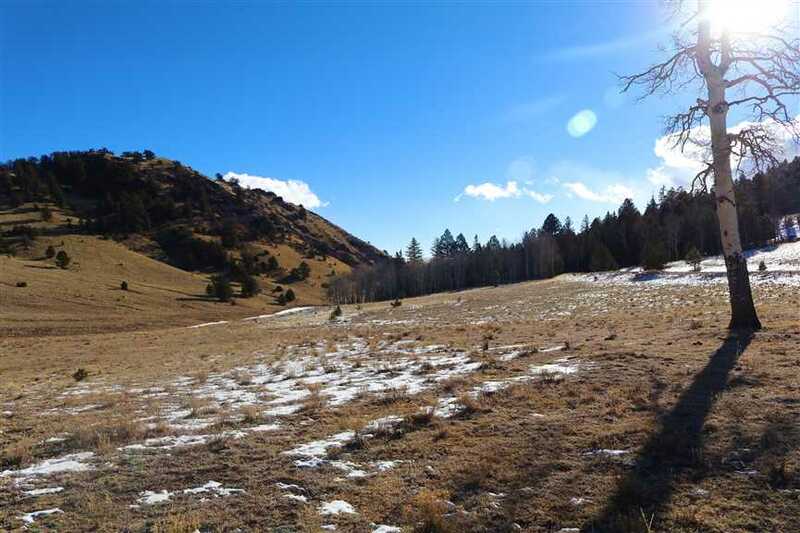 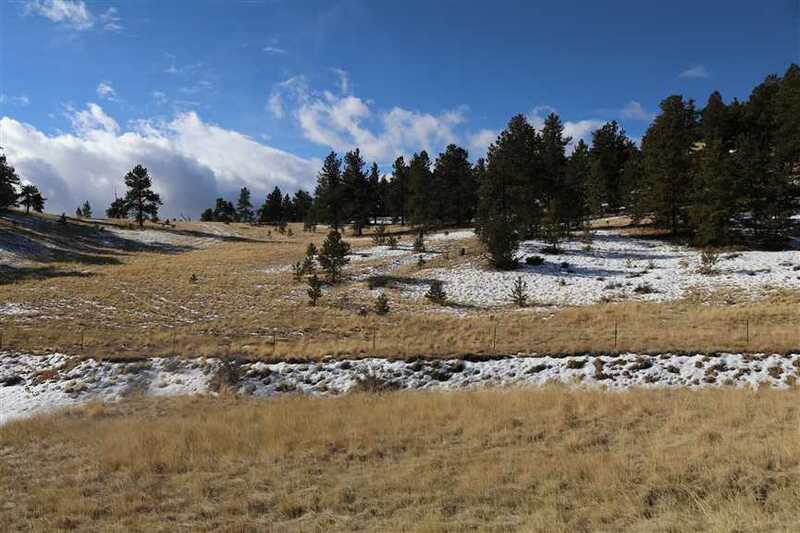 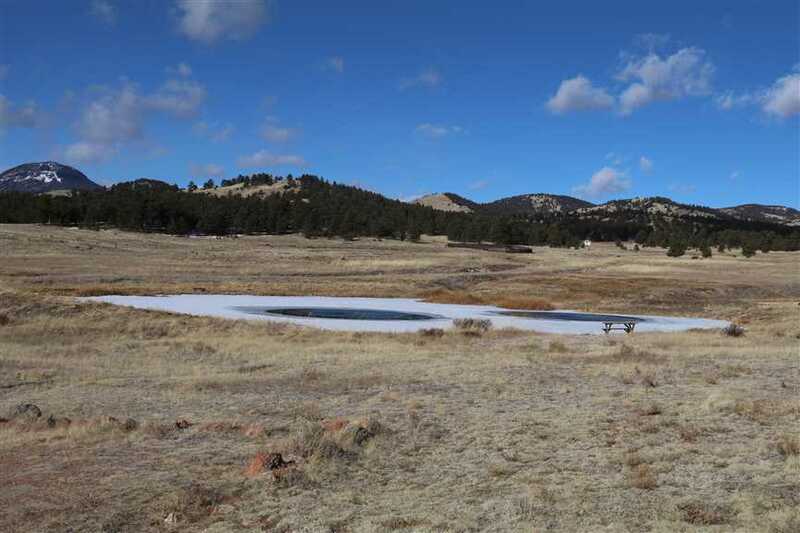 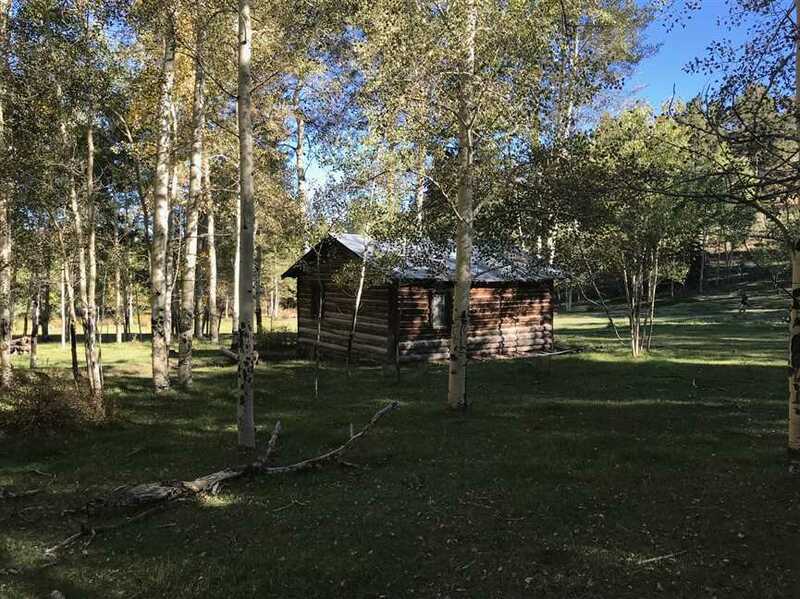 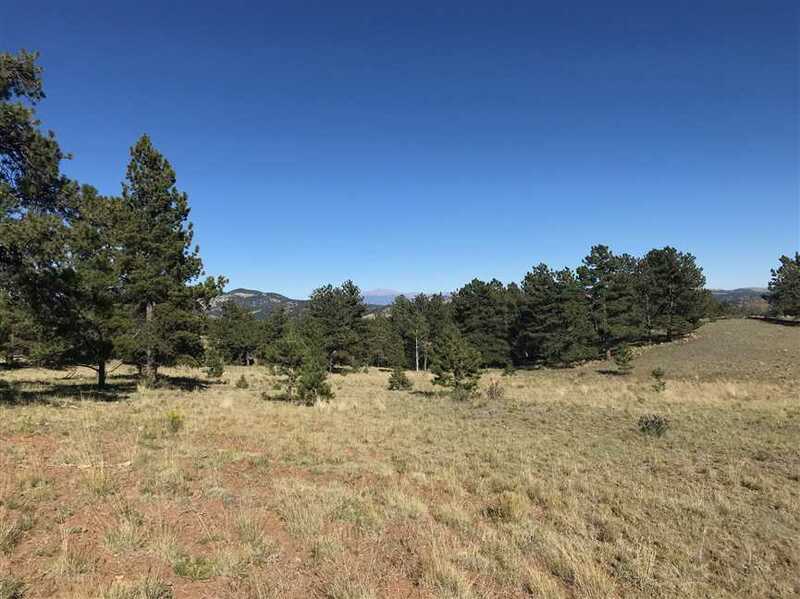 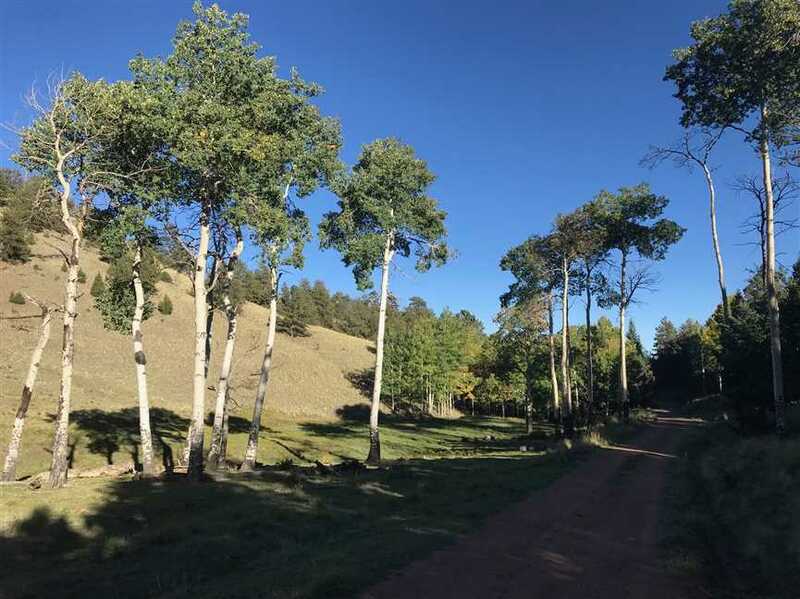 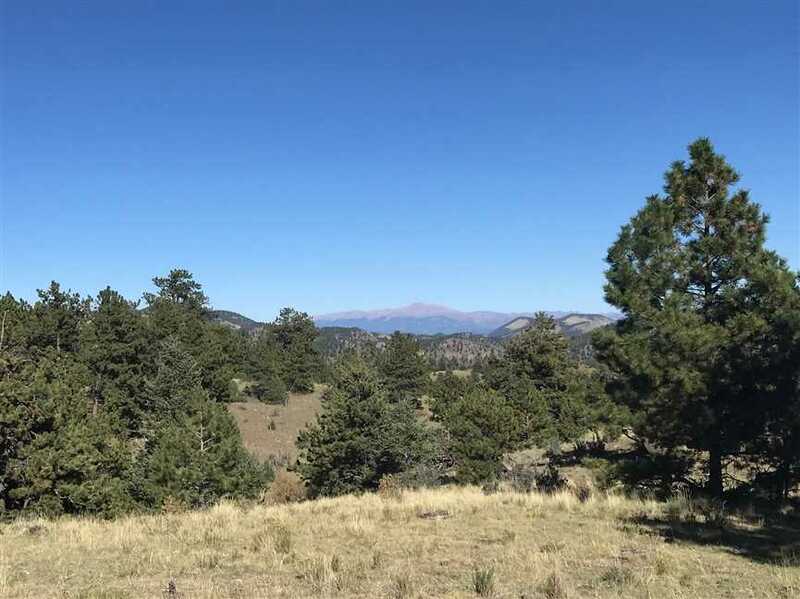 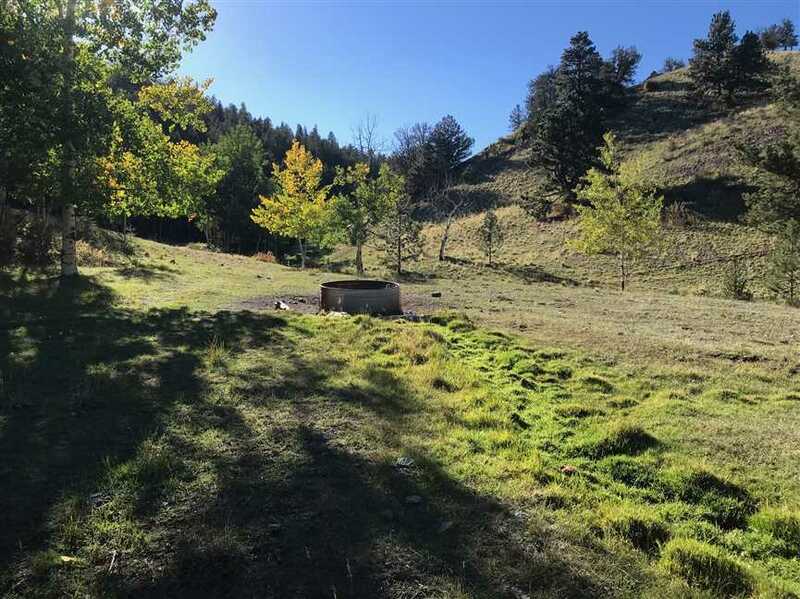 mixed use residential, recreational, ranchland, 160 acre property, Guffey, CO 80820, Park County, bear, mule deer, turkey, small game, rabbit, freshwater fishing, ATV trails, public land access, hiking, trailsequestrian trails, biking trails, bird watching, creek, water rights.